Power Pulse 45 is like a spin class, but incorporates light 1-2lb weights for a small portion of the class to isolate and tone upper body muscle groups. Be entertained by music videos and track your cycling progress live on our performance tracking screens. 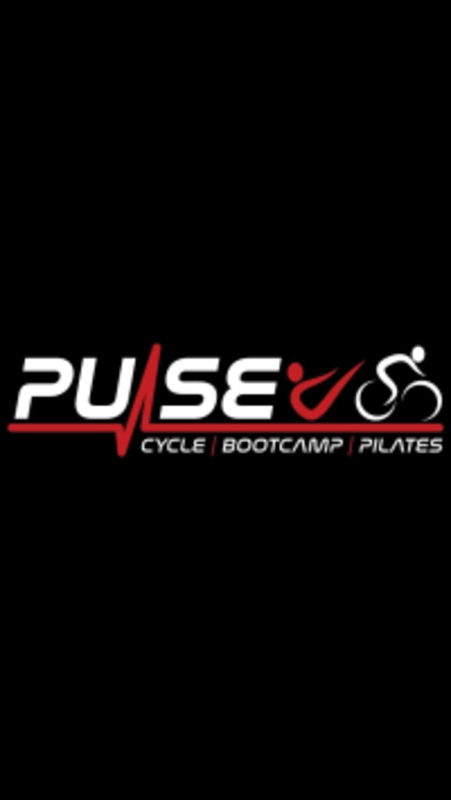 There are no upcoming “POWER PULSE 45” classes on this day.